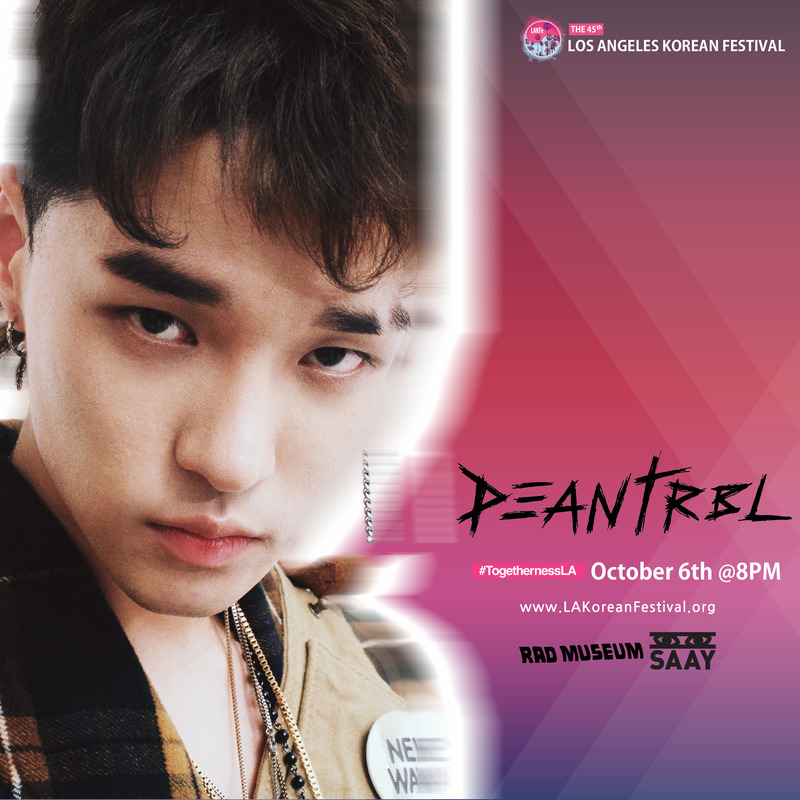 The giveaway to see DEAN, SAAY, and RAD MUSEUM at the 2018 Los Angeles Korean Festival was the first ever for Asian Junkie, and it went so well we decided to do it yet again for another lucky winner. The Los Angeles Korean Festival Foundation has provided an additional two tickets to see the trio perform on Saturday, October 6th, and one lucky winner will be chosen to receive them. Any interested runners up in the giveaway will receive tickets to KSHMR featuring Verbal Jint and Bumkey, which honestly also sounds like a great time, perhaps even better if you love Korean hip-hop. This contest will be a quick one due to the proximity of the event date, and it will end on Monday, October 1, so be sure to enter immediately. We will DM (direct message) the winner on Twitter for your name and contact information. E-tickets will be sent to the winner via email, which will give the winner access to the DEAN or KSHMR concert, separate from the rest of festival.